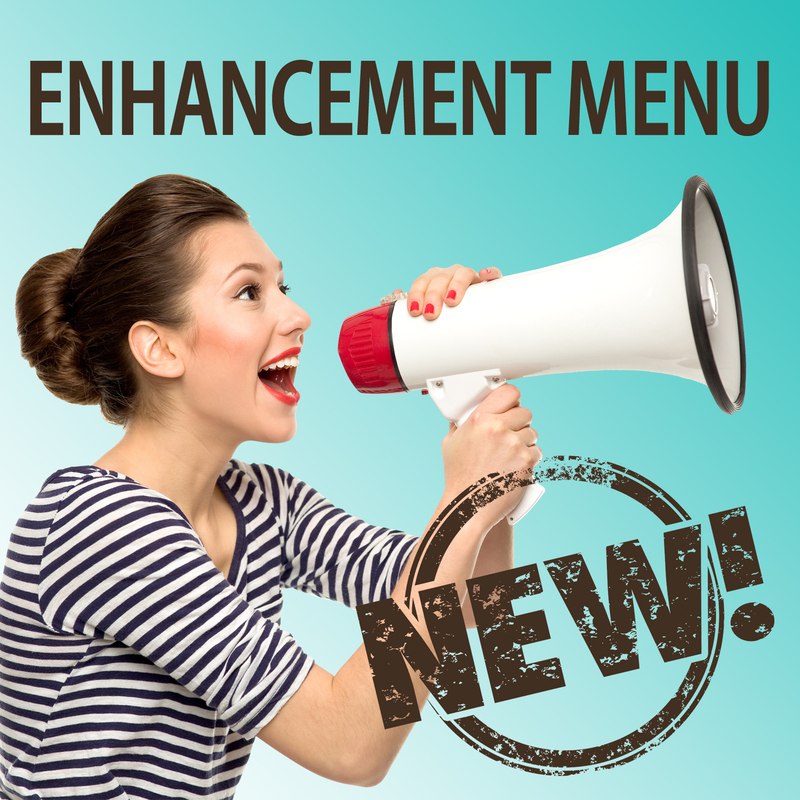 Spice up your service with any of our ALL NEW Enhancements, guaranteed to elevate your experience and increase your comfort and relaxation. Add to any massage (Maternity Massages excluded)! 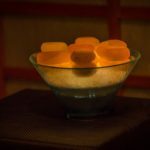 Himalayan Salt Stone Add On – $25 NEW! Give your body some peace and positive energy with this spiritual add on. 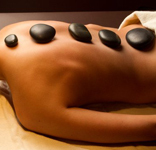 Warm salt stones will melt tension, loosen the joints and help soothe inflammation. A perfect addition to any massage. Pilates for your face, the Nu Face add on is a cutting edge boost of micro currents that instantly tone and lift the facial muscles! Results may vary. Works best with continued home care. Where did those wrinkles go? 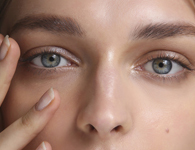 You won’t believe your eyes as you see the appearance of fine lines and crow’s feet reduced from the eye area with the Arcona Eye Treatment which uses Hyaluronic Acid to plump and hydrate the skin. Melt tension, stress and fatigue from any muscle with Deep Blue Rub. doTerra’s Deep Blue Rub features therapeutic essential oils to provide a soothing and cooling sensation to targeted muscles and joints. Complete your service with a stimulating foot scrub that will leave your feet feeling invigorated, relaxed and renewed. Add to any pedicure, massage or facial! It can difficult to reach hard to reach areas like your back – but we’ve got you. Finish off your service with an invigorating, botanical back scrub that will amp up your back massage and leave your skin soft and smooth.